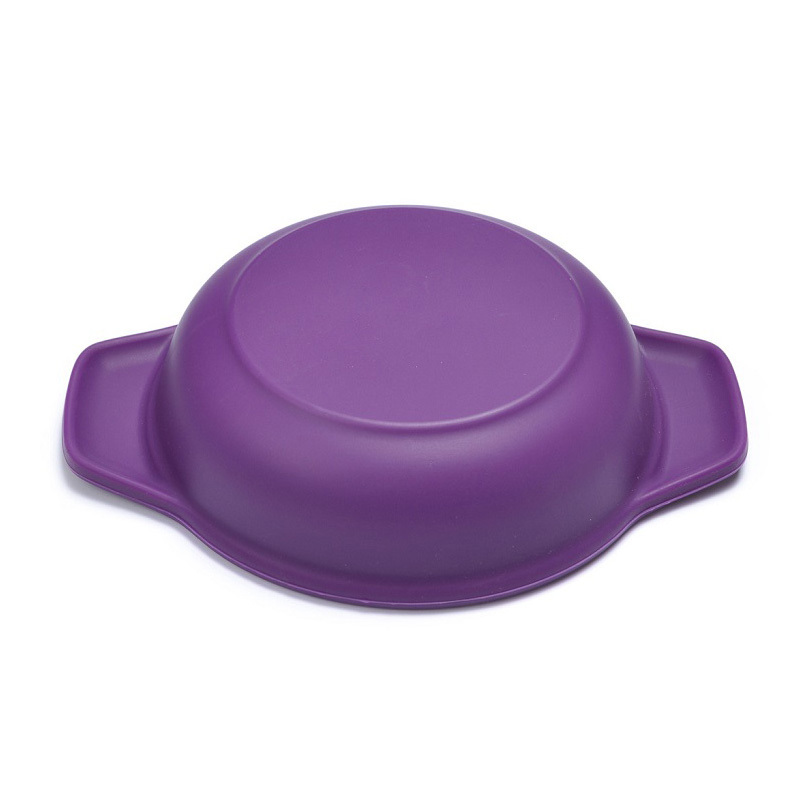 Invotive Plasitc's silicone bakeware can be used in multiple industries. Invotive Plasitc is dedicated to solving your problems and providing you with one-stop and comprehensive solutions. Closely following the market trend, Invotive Plasitc uses advanced production equipment and manufacturing technology to produce food grade silicone. The product receives favors from the majority of customers for the high quality and favorable price. Invotive Plasitc's food grade silicone has more advantages over similar products in terms of technology and quality. Eco-friendly non-toxic , BPA free ,Latex ,PVC and Phthalate Free. collapsible ,durable ,lightweight ,easy to save and wash.
custom color ,custom printing logo ,custom packing available. perfect size for small and Medium size dogs. 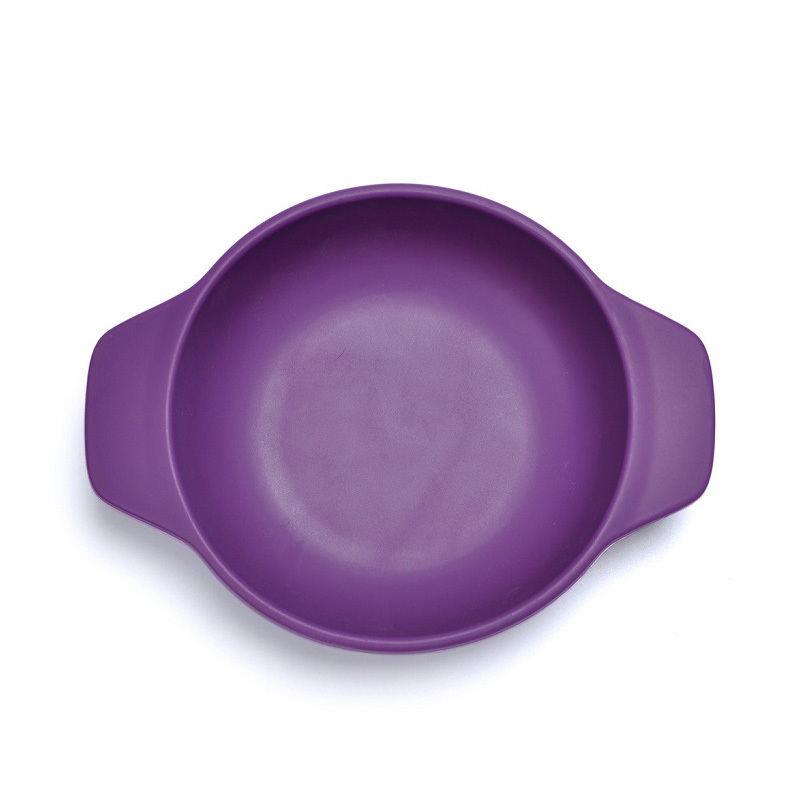 good bowl for your pets feeding and drinking ,non-stick and durable. we will send you replacement if there is any quality issue ,we supply after -sale service. 1. Invotive enjoys a good reputation at home and abroad. 2. With core technology, Invotive has succeeded in taking this chance of developing best silicone spatula which is of high performance in silicone cake pans. 3. Dongguan Invotive Plasitc Product Co.,Ltd has made a strong decision to become the most competitive company in its service. Please contact.